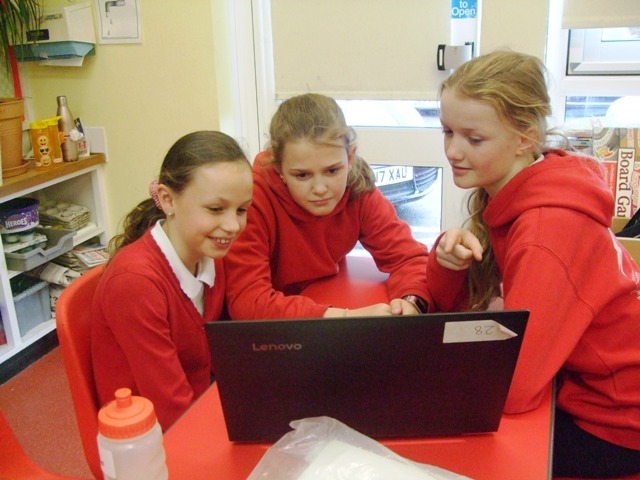 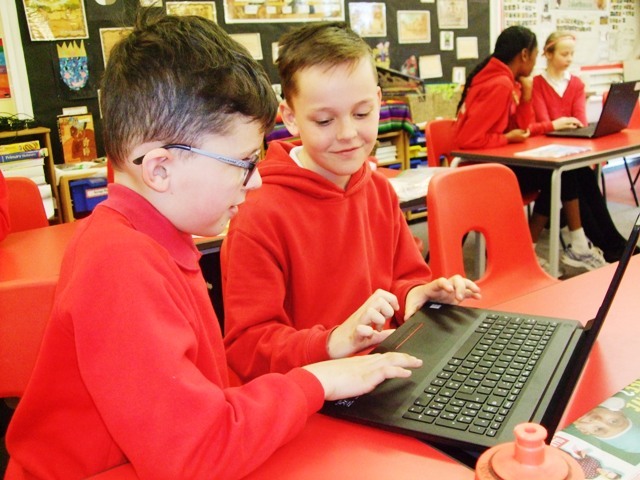 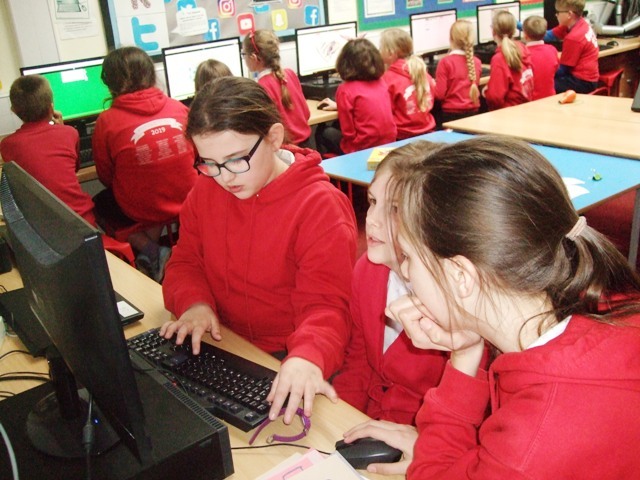 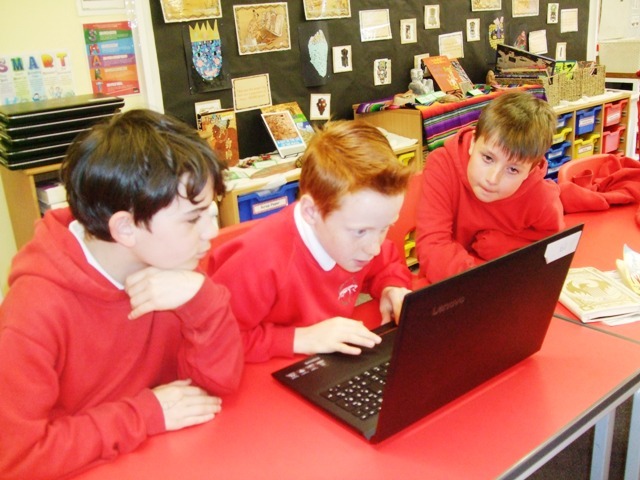 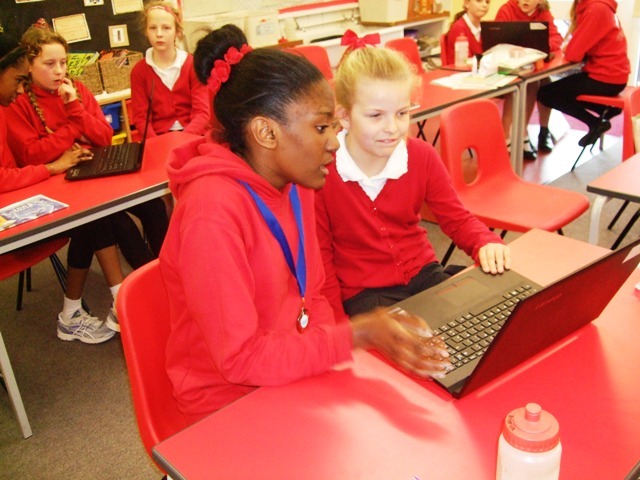 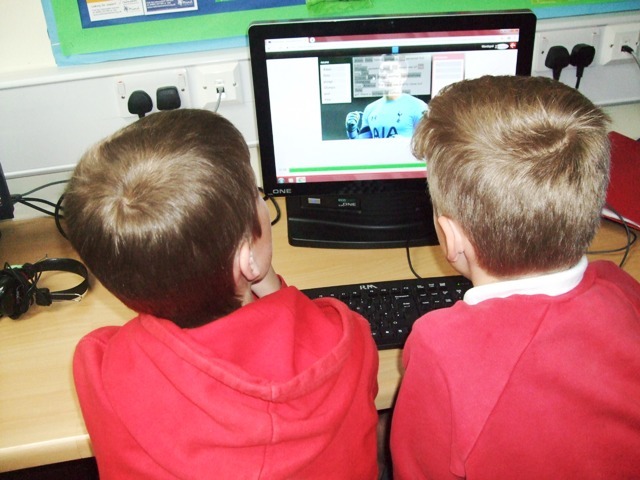 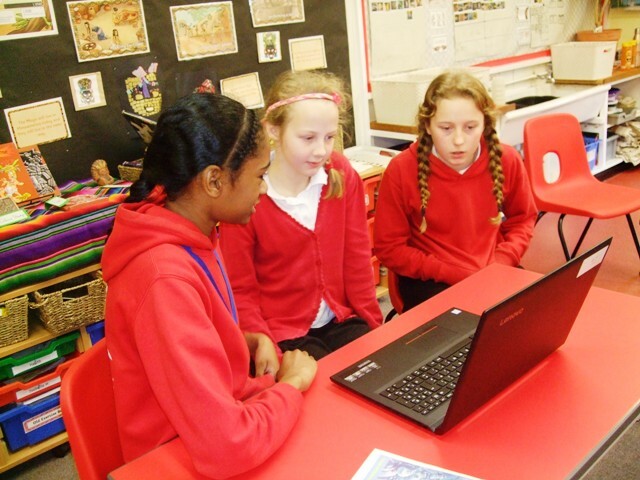 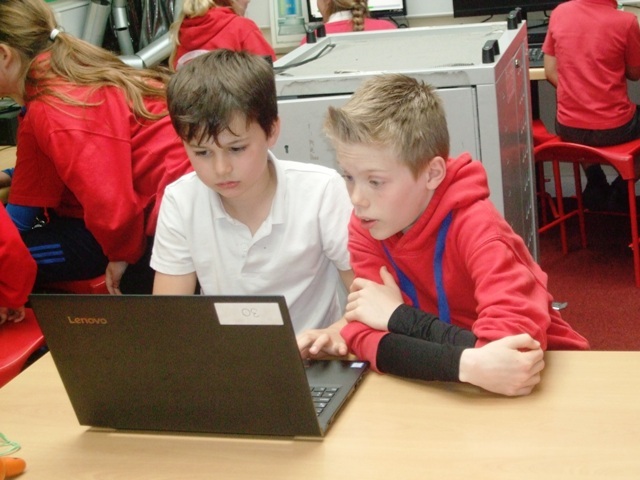 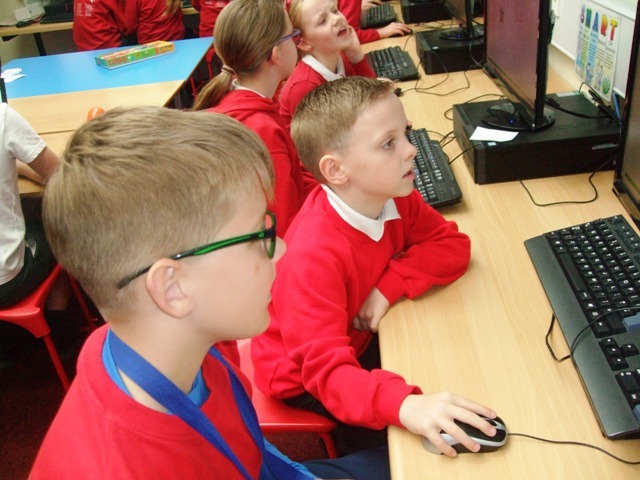 As part of their computing work, Year 6 have been learning how to make quizzes. 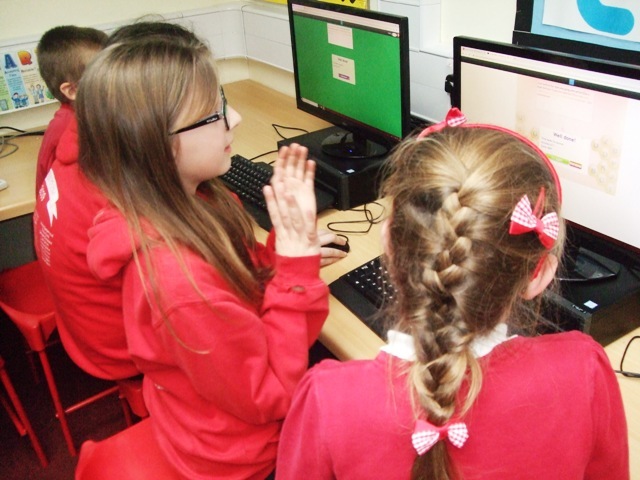 They used Purple Mash to design some quizzes based on their grammar knowledge, which they then tested out of Year 4. 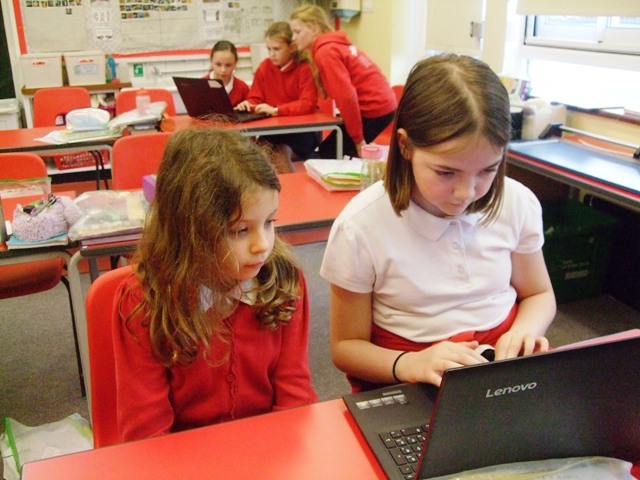 The quizzes had questions about pronouns and the different word classes. 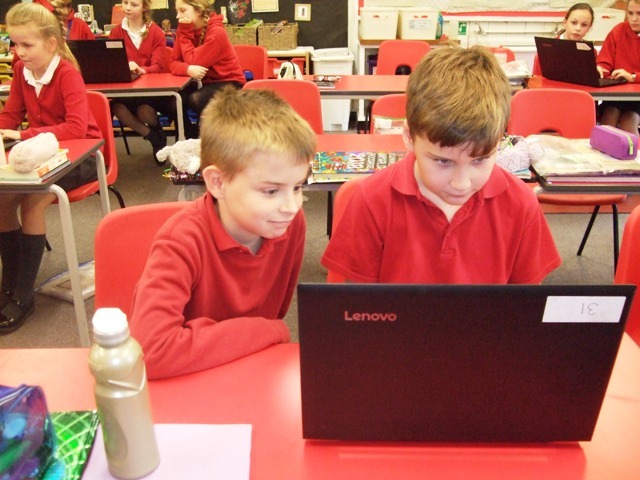 Year 4 were then asked to tell Year 6 what was good about their quiz and how it could be improved. 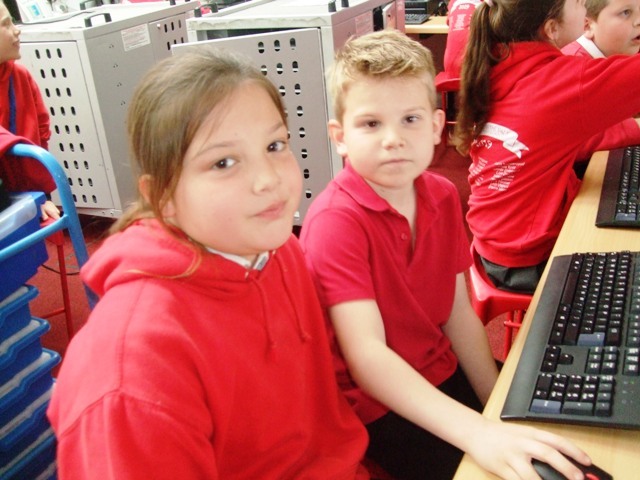 Thank you Year 4 for helping the Year 6 children.